Hesston College has been granted approval by the Higher Learning Commission (HLC), the college’s accrediting agency, for a bachelor’s degree program in aviation-professional pilot. The college plans to launch the program for the 2019-20 year. The bachelor’s degree in aviation will be the second baccalaureate program for Hesston College, joining the Bachelor of Science in Nursing program, which began in 2015. 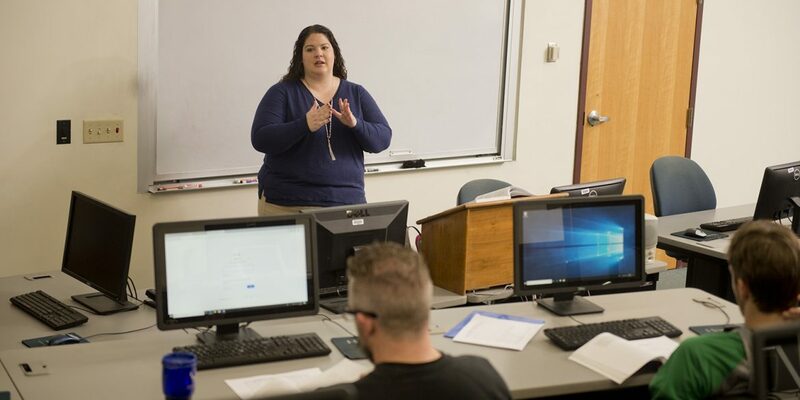 Hesston College will also continue to offer the Associate of Applied Arts and Sciences – Professional Pilot degree, giving students options for their educational and professional goals. With rising pilot demand nationwide and worldwide, Hesston College Aviation has also seen building interest. In fall 2018, 18 new students enrolled in the aviation program as compared to eight a year prior, and eight more joined the program in January, bringing the total number of students enrolled with Hesston College Aviation to 38 with the start of the spring 2019 semester. With accreditation approval granted, the next step is to gain FAA approval of the bachelor’s program, which will allow student pilots to earn the necessary certificate to transport people – the Air Transport Pilot (ATP) certificate – at 1,000 hours of flight time as opposed to the 1,250 hours needed with an associate’s degree. A newly purchased Piper Archer aircraft is part of the aviation fleet. Operating from its own hangar at the Newton City/County Airport, about 15 minutes from the main campus in Hesston, the program currently maintains a fleet of five single-engine Cessna and Piper series aircraft, and a Piper Twin Comanche. Other training equipment includes a Redbird MCX C182 G1000 GFC FAA-approved Aviation Training Device (ATD). 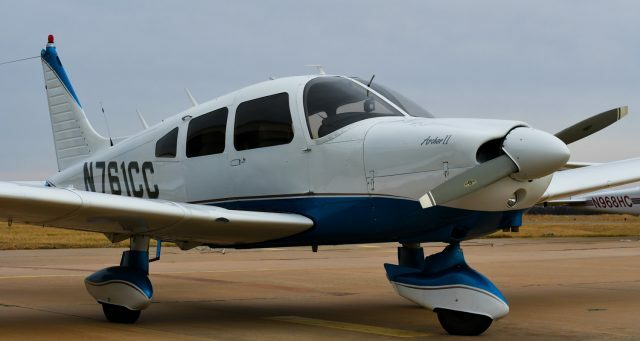 Part of the HLC’s program recommendations were to upgrade aircraft, a project which the college has already undertaken, having already purchased one Piper Archer and a commitment to purchase a second with the possibility of more. In 2009, Hesston College Aviation introduced an Air Traffic Control (ATC) program in addition to flight training. In 2010, the ATC program was one of 36 programs nationwide approved as a Collegiate Training Initiative (CTI) program by the FAA, and the only program in the state of Kansas to earn CTI status. As a preparatory program for further training through the FAA, the ATC program will continue to offer only an associate’s degree. More than 700 pilots have trained at Hesston College in the program’s 48-year history, and work in a variety of roles across the industry, including pilots for regional, national and world-wide airlines, corporate and charter companies, serve as missionary pilots or with humanitarian organizations, flight instructors, aerial application, FAA inspectors, medical evacuation pilots and more.